Advantech 3U CPCI boards are Intel based CPU blades that support single or dual processorm, fully utilize I/O features of Intel® chipsets, including an integrated memory controller (IMC), graphics processing unit (GPU) and Integrated I/O such as DMI. 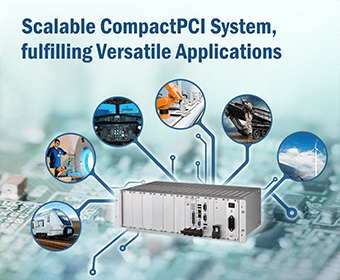 Advantech provides a complete suite of CPCI Rear Transition Modules with rich I/O interfaces and ports. By supporting PCIe connectivity to the main CPCI board, CPCI Rear Transition Modules enables value-add features and extensions to next generation.